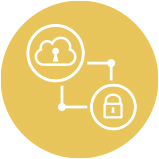 Cloud Pass is designed to authenticate and authorize users in a simple way and through multiple OTT platforms. 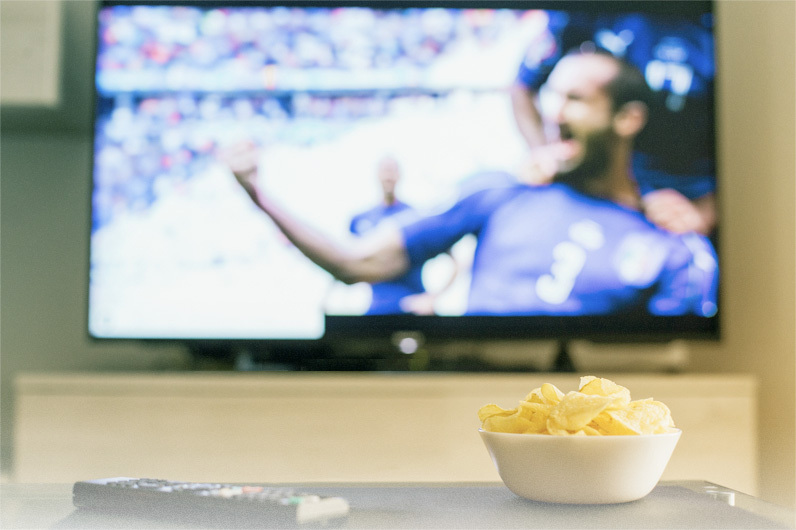 The service covers all the interconnection needs between content providers and TV operators, adding value to the end user. Cloud Pass is the industry’s leading service to authenticate and authorize users in a simple way and through multiple OTT platforms, and across the entire range of devices: computers, phones, tablets, video game consoles, smart TVs and set top boxes. Cloud Pass service covers all the interconnection-needs among content providers and TV operators, adding value to the final user. Users can access all the content with a single login (SSO – Single Sign On) on their phones, notebooks, tablets, Smart TVs or on the device that is at their fingertips at any time, improving their experience of OTT. It allows millions of users to access exclusive content at the same time. Cloud Pass was specially designed to support important events such as the World Cup or the Olympic Games, in which demand rises exponentially and immediately. This is achieved thanks to its architecture that allows automatic horizontal scalability, and has layers of cache and circuit breakers that prevent “falling like dominoes”. The benefits of Cloud Pass are not only for the user. Content providers and TV operators will feel the difference of having this technology for the validation of their users. A content provider (CP) has the possibility of integrating itself with all the Identity Providers (IDP) through a single integration. 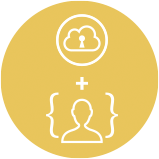 In the same way, by integrating with Cloud Pass, an IDP allows any integrated CP to authenticate and authorize to its platform. The validation service is integrated with other Toolbox products to complement the solution as required, bringing the indispensable technology to a higher level of evolution with each new function acquired. You can activate any of the integrated products at any time. When an end user authenticates to Cloud Pass using a device, the user keeps the session open to access any content to which the user is authorized, either in the platform on which he authenticated himself, or in a new address where the content is hosted. It allows generating a token that contains the user’s data to avoid re-authentication in environments where there is no access to the session data. To achieve a simple integration, Cloud Pass is based on standards. You can choose between SAML, OAuth2 or Customized Services in the case of not having the aforementioned technology. Our validation solution is chosen by the main Operators and OTT platforms, becoming the largest authentication service in both markets with more than 130 integrations. The largest number of integrated content providers and operators in Latin America. 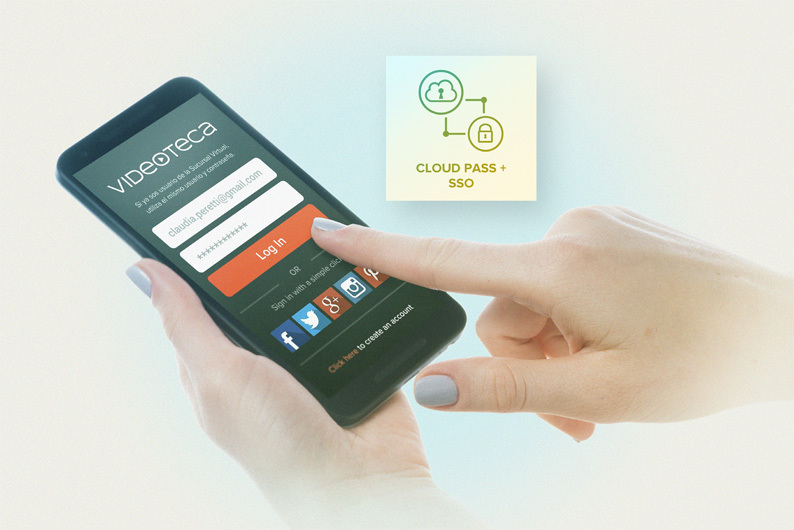 Federated service to provide a common authentication through content providers and operators. It offers multiple ways of user authentication. Optionally, it can provide hosted IDP services for IDPs with low technological execution capacity. It integrates means of payment for CPs that wish to operate as an OTT platform. Try & buy: to lunch promotional actions and campaigns. IP login: it’s all easier when the device recognize you. Among home authentication, you can forget all your passwords. Device management: get a list of all authenticated devices and log out the ones you don’t want to access to the content automatically.